Police officers in schools don’t make students safer: A new study looking at security in North Carolina schools casts doubt on the assumption that putting more police officers in schools makes them safer. Kenneth Alonzo Anderson, a professor at Howard University, looked at the impact of additional funding for school resource officers (armed law enforcement in schools) in North Carolina middle schools starting in 2013. Anderson compared school districts that received the additional funding with districts that did not and found no relationship between increased funding and reductions in the 16 disciplinary acts that must be reported to the state. The Education Justice Alliance, a local group, called for the removal of all police officers from schools in Wake County, North Carolina, last year, arguing that Black and Latinx students feel discriminated against by officers and echoing concerns from around the country that school resource officers contribute to an overpolicing of students of color. 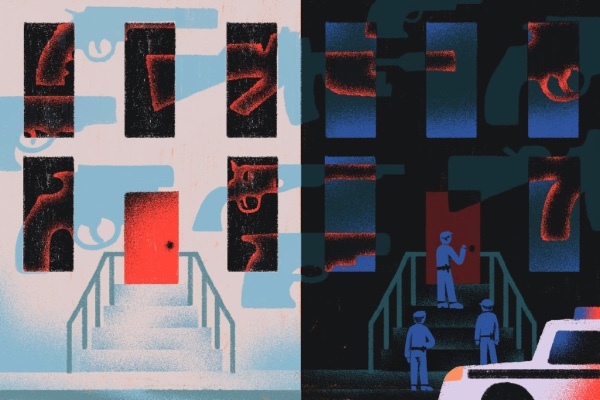 [T. Keung Hui / News & Observer] See also In our March 6 newsletter, we looked at the costs of school “safety” for Black and brown students.